Sometimes you just want external participants to simply join into the meeting without you having to admit them from the lobby. Let’s say you are hosting a large (under 250 participants) meeting and a good portion of the participants are external to your organization. You’re running the meeting, and you find you’re frequently having to tend to the lobby as you get new notifications about people waiting. 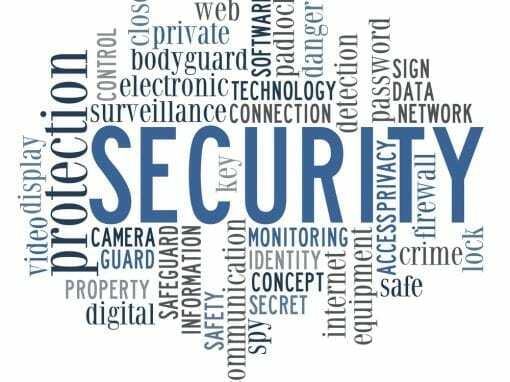 If the meeting is not sensitive or highly confidential its often easier to just let users join directly into the meeting. To allow external participants the ability to join directly into a meeting you merely need to adjust the meeting options within your newly created Microsoft Teams meeting. To achieve this as the meeting owner merely click on the “Meeting Options” link provided in the meeting invite. When you click on the link, you will be authenticated and directed to a Microsoft Teams Meeting Options page. In the meeting options, you can change (if your organizational policy allows) the ability for participants to bypass the lobby. To enable this capability just change your setting from “Everyone in Company” to either “Everyone in Company and Federated Users” or “Everyone.” Once you have made a selection press save and your meeting participants will now be able to join your meeting directly without having to wait in the lobby. 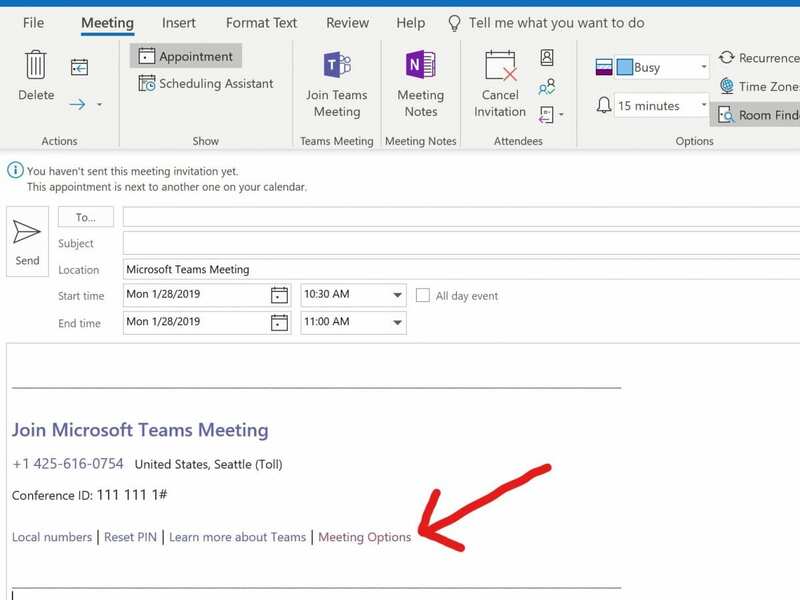 ** In the future expect to see this, and additional meeting option controls in the Microsoft Teams Outlook plugin.